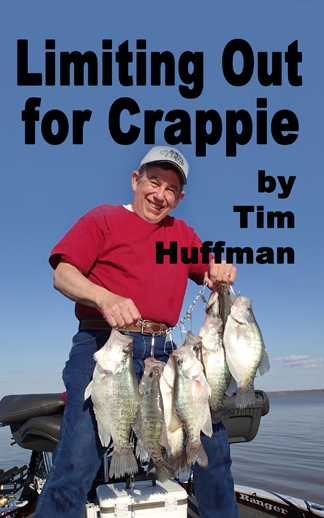 I admire the competitive old-timers in crappie fishing. 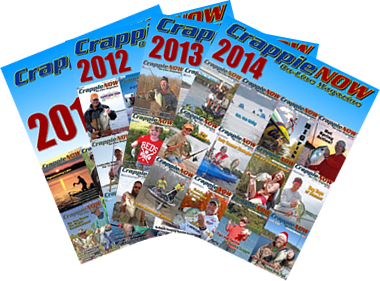 They fish year after year chasing top ten finishes and a shot of the championship. 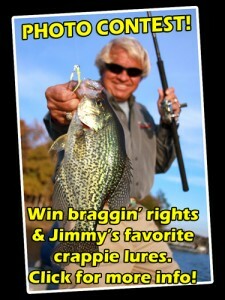 There are some great fishermen who have never won a championship or are looking for another one. However, not winning the big one is not a requirement to be put in the respected group of seasoned, tournament fishermen. Then the unexpected comes along. 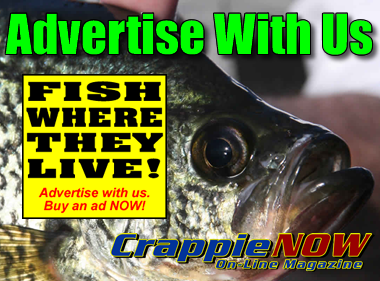 Two young fishermen, Mathew Rogers and Baylor Mead, 21 years old, topped the field of 150 of the best tournament fishermen in the country at the Crappie Masters championship. The Truman Lake event was a battle of the jig pole fishermen because fish were pulled tight to cover. So what’s unique about the young team winning? First, they don’t have multiple decades of experience. Many things can go wrong and often do. The more experiences, good and bad, the better a fisherman becomes. Rogers and Mead kicked a pole in the water and struggled to land some fish. They felt the pressure but didn’t let the small stuff bother them, often laughing at themselves in the boat. Fortunately, no problem hurt their chance to win. What the younger team possesses is a fierce drive to do well. They also used very advanced electronics to help them position correctly on submerged wood they couldn’t see. (Younger fishermen are usually much better with sophisticated electronics.) The team had worked hard during the year to learn Truman Lake. 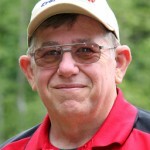 They had also fished local tournaments and a national event there. They were fun to watch on the water and they were gentlemen off the water. I respect the old-timers who have not won and deserve a victory, but it was refreshing and exciting seeing the young men take the lead on day one and hold on to take the title and about $34,000 in cash. “All we were hoping for was a plaque of some kind,” says Mead. “We had never won any until today.” Well their dream came true in the form of plaques for big fish and two huge championship trophy cups. I give them big congratulations for a great tournament.